A north MSP has called for delivering a rail link at Inverness Airport to be made a higher priority. Highlands and Islands MSP David Stewart has said he is disappointed that the new Dalcross station is not scheduled to open until March 2019. The new station has been included as part of plans to upgrade rail links between Inverness and Aberdeen, with the Dalcross stop included to serve passengers travelling to Inverness Airport. Mr Stewart has questioned the Scottish Government on the project, with transport minister Keith Brown confirming last month that the station is due to be completed in five years. Transport Scotland has said that preliminary works were already underway at Dalcross. 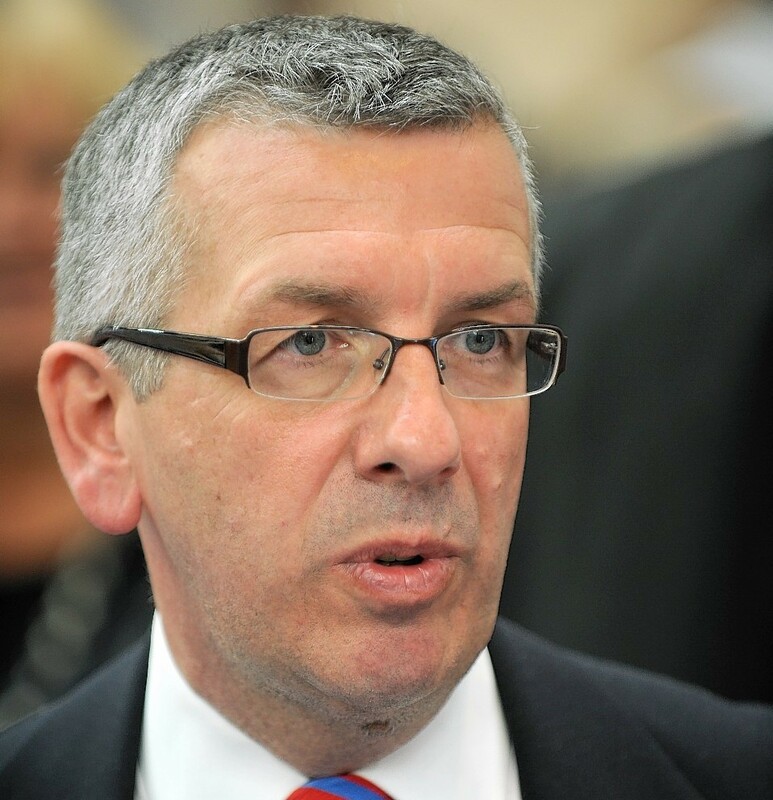 The north MSP welcomed the development but said it should be made a higher priority. Mr Stewart said: “When I first asked the Scottish Government about this vital rail link that will help boost the north’s economy and the passenger experience for those travelling to, and arriving at Inverness airport, the Scottish Government optimistically advised it could be delivered as early as 2014. She confirmed that the development was due to be completed by 2019.